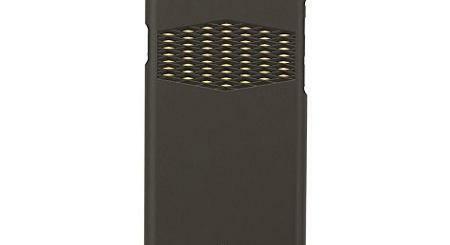 Here is a protective case that lets you use your iPhone to capture photos and videos like a pro. Olloclip Studio comes with a two-finger grip to let you capture smooth video for Snapchat or similar apps. You will be able to change from portrait to landscape position easily. 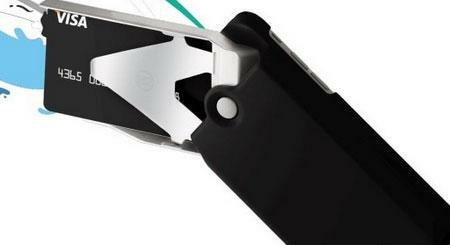 The case lets you attach a light, microphone, or other accessories to your mobile camera. 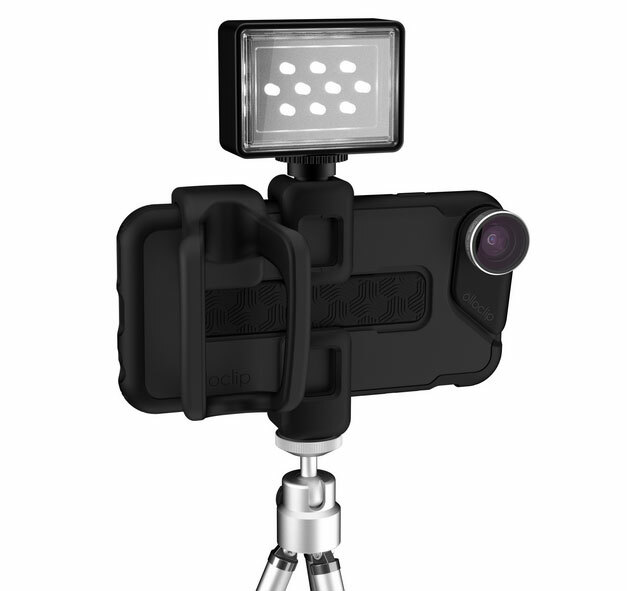 Studio for iPhone 6s can be attached to tripods in both landscape and portrait orientation. It also has a kickstand functionality for watching movies or reading. 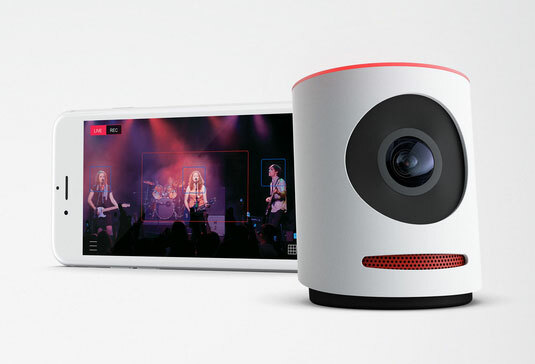 Olloclip Studio is available for $89.99.